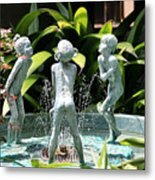 Cheekwood Fountain is a photograph by Gayle Miller which was uploaded on July 25th, 2016. 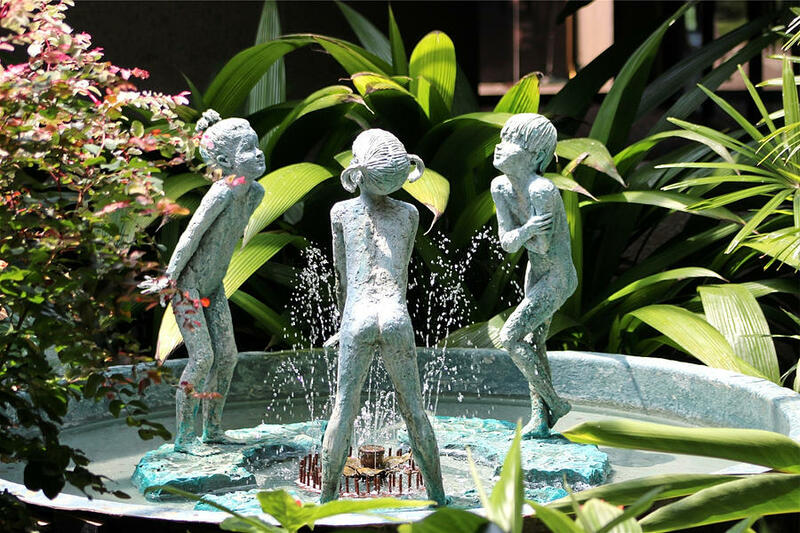 The Visitor's Center at Cheekwood Gardens is home to this adorable fountain of children playing in the water nestled among the flowers. There are no comments for Cheekwood Fountain. Click here to post the first comment.